​For more than a century the team at Sturm Elevator has been providing professional and high quality elevator repair, service and maintenance to residents and businesses in and around the Willamette Valley and the entire state of Oregon. 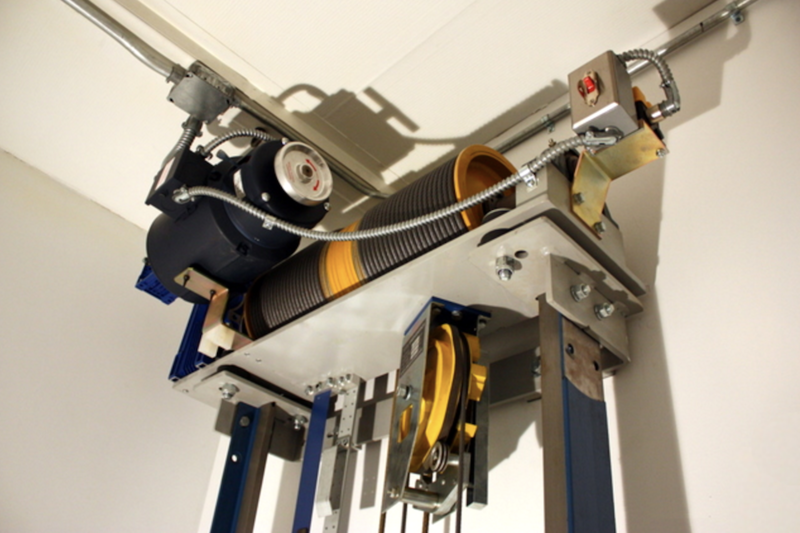 We understand that having your elevator operating at peak performance is critical. That’s why we offer 24 hour a day, 7 day a week emergency services. Our trained and certified team is available to you day and night should your elevator stop working. 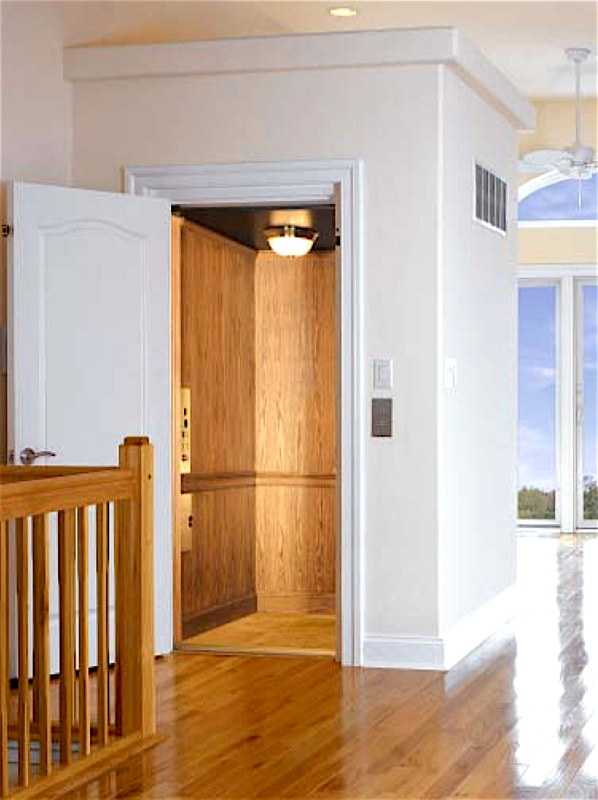 You need your elevator full operational and Sturm Elevator can do just that. Call us at 503-284-2003 at any time should you have an elevator emergency and need our emergency elevator repair services. Our phones are always answered so the professionals at Sturm Elevator are always within reach. Sturm Elevator provides commercial emergency elevator services to businesses throughout the state of Oregon. Portland, Salem, Eugene and all of Oregon rely on Sturm Elevator for prompt, professional emergency elevator services. As a business it is crucial that your elevators function properly at all times. Breakdowns are much more than an annoyance, they can cost you valuable time and money. 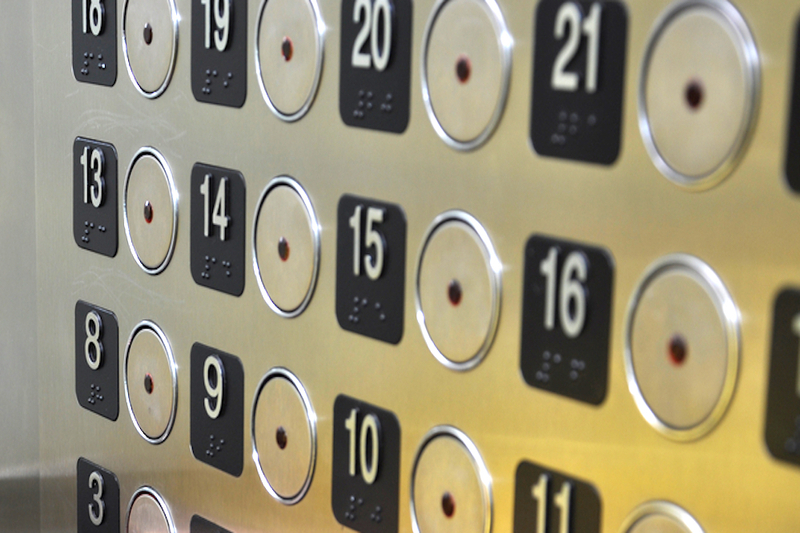 You need to know that your elevators are safe and functional for your customers and your staff. Sturm Elevator is available 24/7 in the unfortunate event that the elevators in your business stop working. Our team is licensed, bonded and insured and has undergone the highest level of training and certification. We’ll get your elevator back up and running quickly and we’ll inspect to make sure that it continues to function properly. Sturm Elevator goes above and beyond for our commercial customers and our goal is to ensure that your elevators are up and running as soon as possible. Sturm Elevator provides 24 hour a day, 7 day a week call monitoring of in unit emergency phones to our commercial clients. You can rely on Sturm Elevator to ensure that anyone in an emergency situation in your elevators can reach us at any and all times. All commercial elevators are legally required to have working phones in the unit in case of emergency. Let Sturm Elevator monitor and answer your commercial elevator phones 24 hours a day. And with our 24 hour, emergency on call services, we can dispatch a technician at any time. Click here to learn more about our 24 hour elevator telephone monitoring. Sturm Elevator offers emergency elevator services to homeowners and residents throughout the great state of Oregon. Having your home elevator, chair lift or stair lift go down is a significant inconvenience and can greatly affect your quality of life. Our professional team can be dispatched to your home at any time in case of emergency. ​Oregon residents, call 503-284-2003 in case of emergency. Should you have an emergency with your home elevator or lift, rest assured you can call Sturm Elevator at 503-284-2003 day or night. Our phone lines are answered 24/7 and we’ll quickly dispatch a courteous and knowledgeable technician to your home to restore your elevator, chair lift or stair lift to working order.